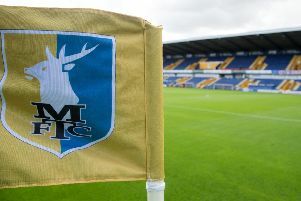 If Mansfield Town are to make the end of season play-offs, not only do they need to beat Crawley but also hope results go in their favour elsewhere. 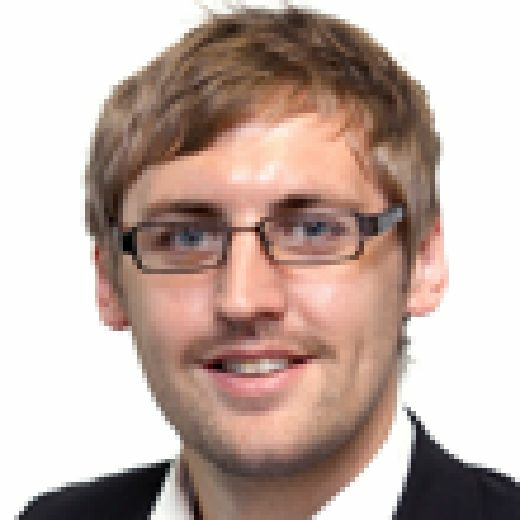 Here, the team from Mansfield Matters, discuss the likelihood of either Coventry or Lincoln getting beaten, the Stags finishing in the top seven and Lee Angol's recent form. Visit the Chad's dedicated Mansfield Town Facebook page to watch the podcast in full.